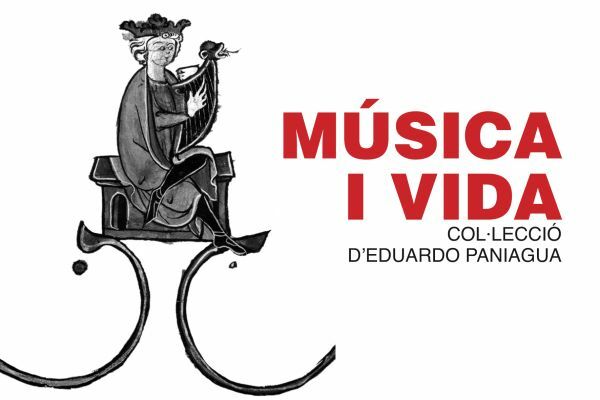 Musical instruments from Middle Ages, by Eduardo Paniagua. In the postvisigothic Iberian Peninsula the different communities professing the three monotheistic religions did coexist: Jews, Christians and Muslims. They had settled in the different Christian kingdoms and in the Muslim Al-Andalus. Historically, the two major communities had been engaged in fierce battles over the political and cultural hegemony of the Peninsula. The Jewish people lived, for better or worse, on both sides of the border between Christians and Muslims, until, during the 12th century, most of them moved to Christian territory under royal protection. Music as cultural expression was present in the religious, aristocratic and popular spheres of all three communities. Thus, the only differentiating elements which allow to ascribe the musical production to one or the other cultural sphere of the Iberian Peninsula in medieval times, are the places where music was performed and the purpose of these performances.